Walkin now at your convenient location of Express Care of Tampa Bay in Seffner or Apollo Beach. How do I obtain my Commercial Driver License (CDL)? Visit any convenient location..Seffner medical urgent care center on East Martin Luther King Blvd. Our walk in clinic accept all major credit cards and most medical insurance including Medicare & Medicaid. Our new Seffner location (moved from Brandon) is serving nearby locations of Hillsborough county, such as: Brandon, Mango, Dover, Valrico, Thonotosassa, South Tampa, Plant City, Riverview. 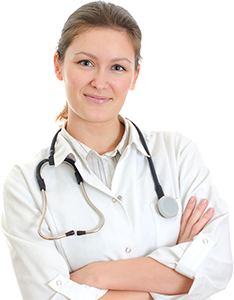 We also perform other physical examinations including sports and school physicals. We accept all major credit cards and most medical insurance including Medicare & Medicaid.